Helen Mirren stars this week in the horror film Winchester which lands in a movie theatre near you this Friday in the UK and USA. 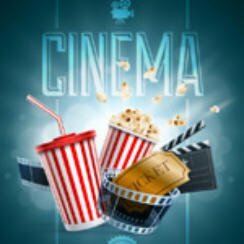 In total there are four films releasing in UK cinemas and we have all of the film trailers below. So let’s get started, here are the cinema releases for February 2 2018. There are two films that stand out for me this week the The First World War drama Journey’s End and horror movie Winchester. Journey’s End looks to be extremely well shot and sports a decent looking cast so I’ll probably take a look at that one this weekend.